I bought some wonderful pendants & other bits & pieces for my project ‘Cherry Blossom Bay’ the other day. 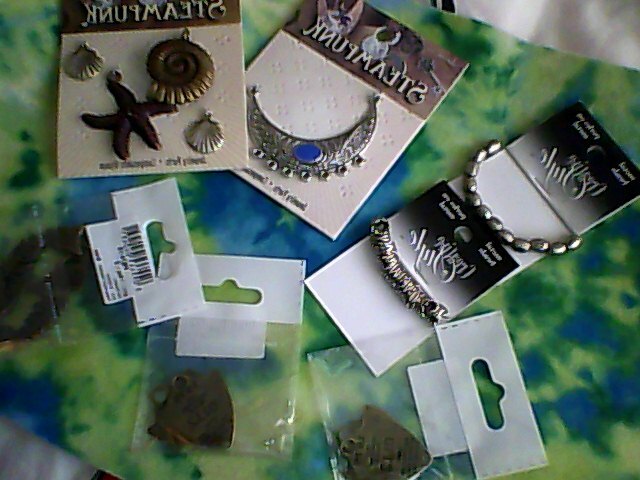 They are all super cute & quirky, I love the sea shell pieces, I adore anything nautical. Hope you like them too! 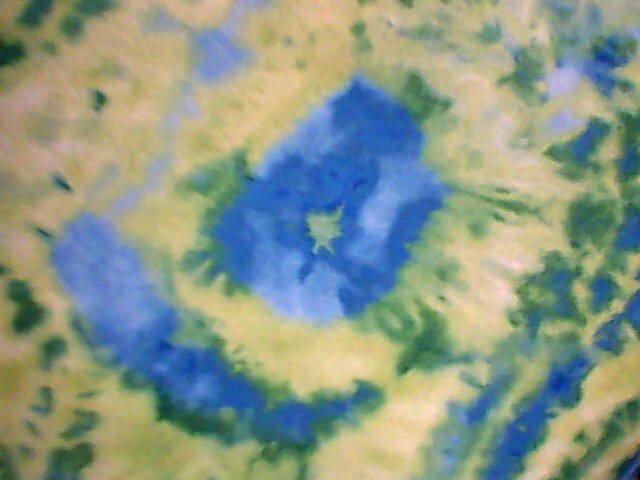 I also bought a piece of Tie Dye patterned felt which I am going to use to make a purse. It was only 79p per piece & I think it will make the perfect purse! Previous Post A Floral Dress To Brighten The Day!